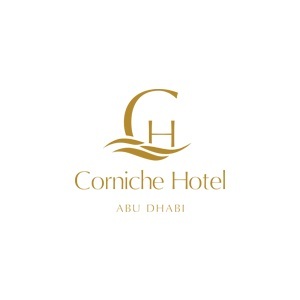 Corniche Hotel Abu Dhabi is a well known hotel in UAE. Corniche Hotel Abu Dhabi offers their customers a breathtaking view of Arabian Gulf and the Capital Garden from their rooms. We offer different types of suites which include deluxe, junior, executive and royal. So book your suite today!